Cornell University, B07 Day Hall. Spring (offered in Fall as needed). 4 credits. Student option grading. Permission of AMST Director required. To graduate with honors, AMST majors must complete a senior thesis under the supervision of an AMST faculty member and defend that thesis orally before a committee. Students interested in the honors program should consult the AMST director during the junior year and submit an honors application by May 1 of the junior year. 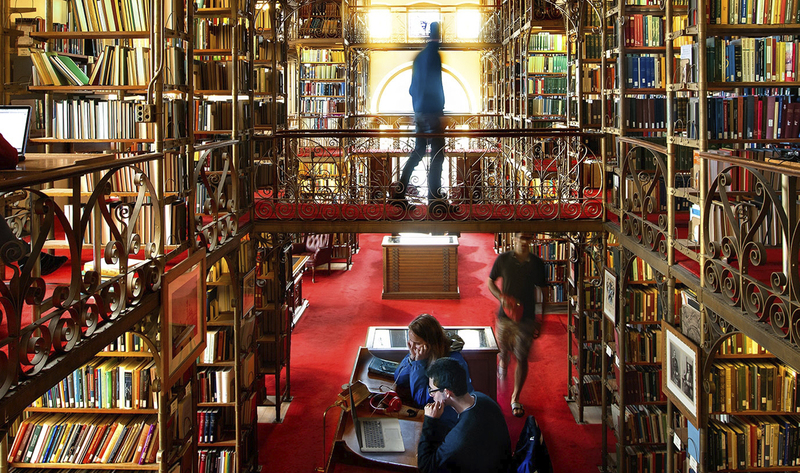 All courses of study © 2019 Cornell University. Powered by the Acalog™ Academic Catalog Management System™ (ACMS™).